Alex Karaban came to the Future Phenom Camp to make a name for himself and came out on the national radar. The big forward showed his full array of skills inside and outside. 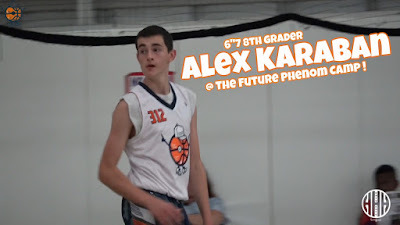 Check out his highlights below and stay tuned as we bring you more coverage from the Future Phenom Camp.